Where God has worked, the people have prayed. Hannah pleaded for a son and received Samuel. Elijah called on God and saw fire come down. 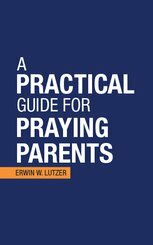 Paul and Silas prayed and the prison shook. 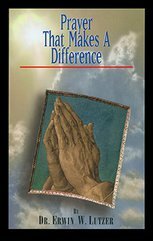 Why do some prayers move mountains and others, barely stones? 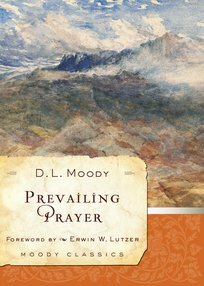 In Prevailing Prayer, one of the greatest evangelists of all time explains the elements of biblical, powerful prayer. 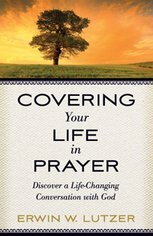 A treasure trove of stories and illustrations, it will renew your desire to pray and guide you in best practices.